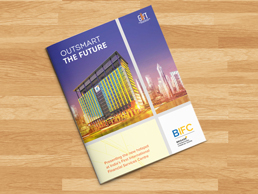 Brigade International Financial Centre, set within GIFT City’s 900-acre financial masterplan, is a thoughtfully designed office ecosystem that will cater to the futuristic needs of the Global Financial & IT services sector. With a total development of over half a million sq.ft. underway, the first phase of 28,800 sqm., has already been launched. 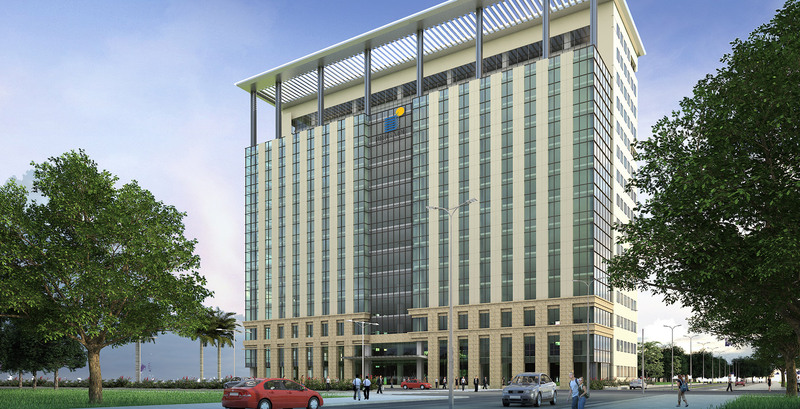 The 14-storeyed office tower is Brigade’s first ever project in an International Financial Services Centre. The Group is proud to be partnering GIFT in this visionary initiative.